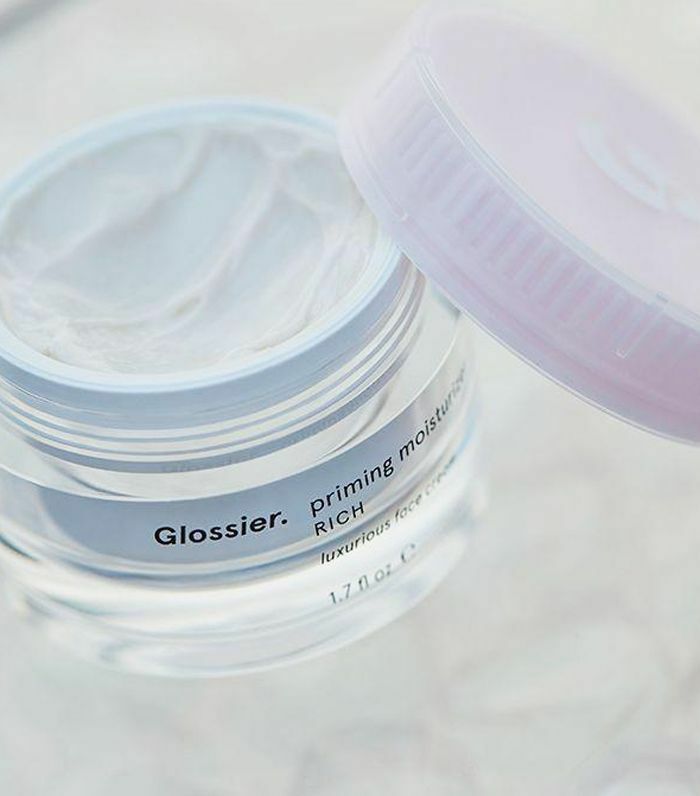 Glossier has finally landed in the UK. 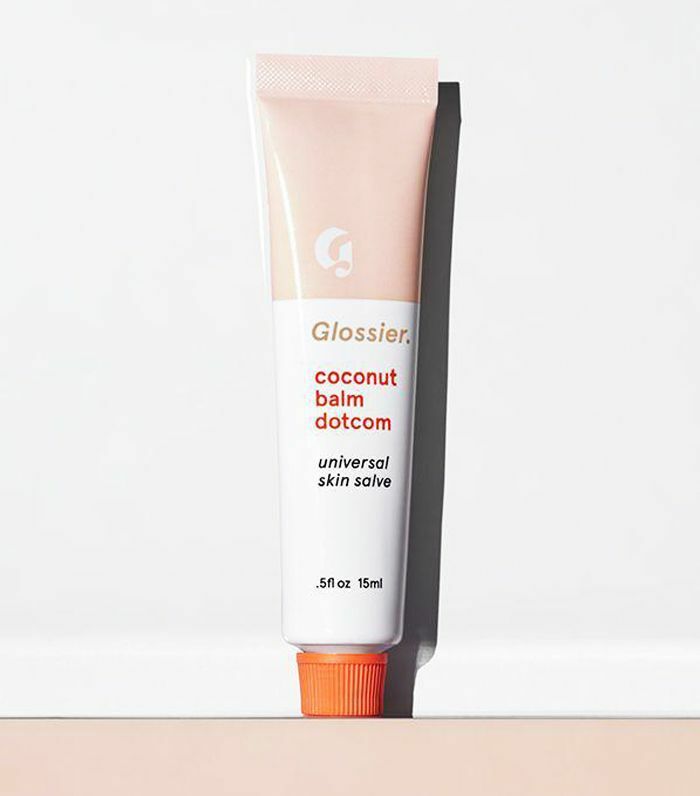 Sure the original Balm Dotcom has been available on Net-a-Porter for quite a while, but as more Instagrammable products launched—Boy Brow, Stretch Concealer, Milky Jelly Cleanser and most recently Body Hero—the more we wanted, nay, needed the whole range to become accessible in the UK. 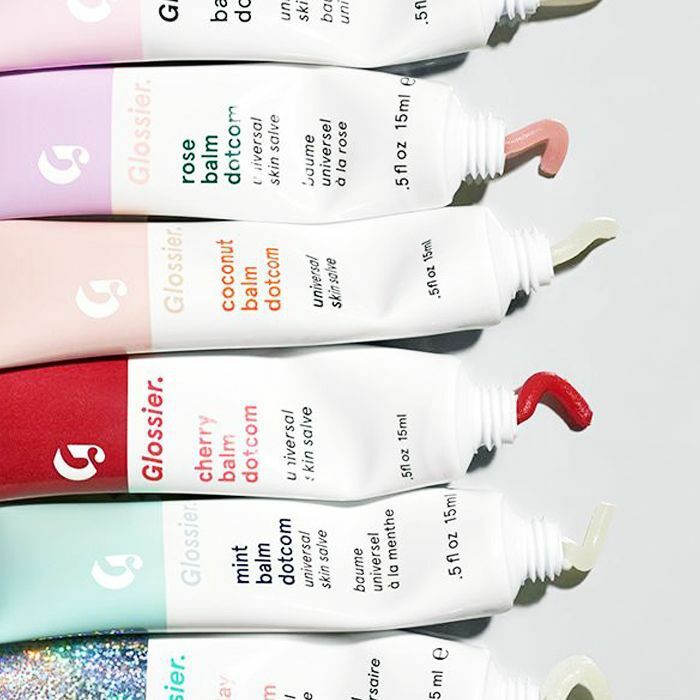 Thankfully that day has come, and Glossier now ships to UK postcodes. 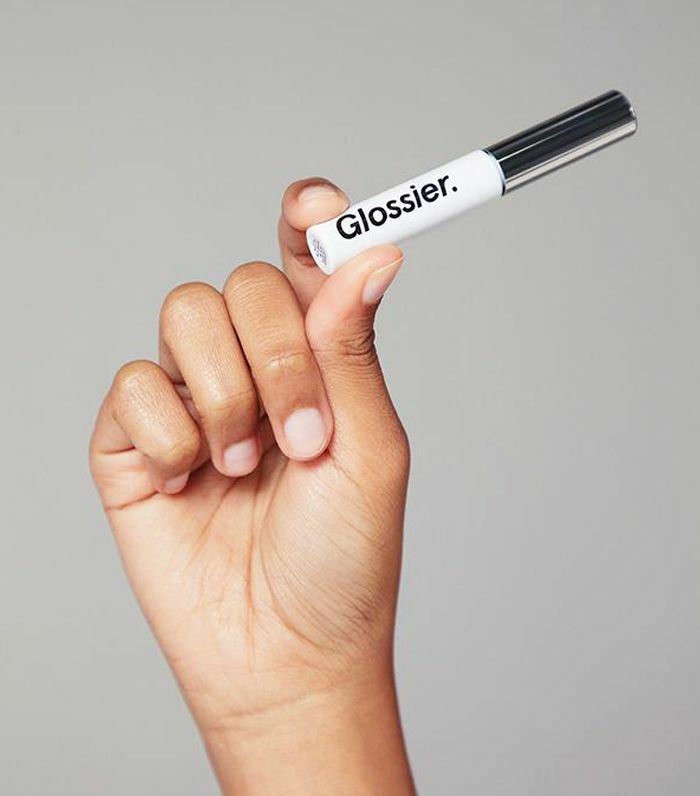 But having lusted over each new launch on the Glossier Instagram account, you’re probably wondering where to start? 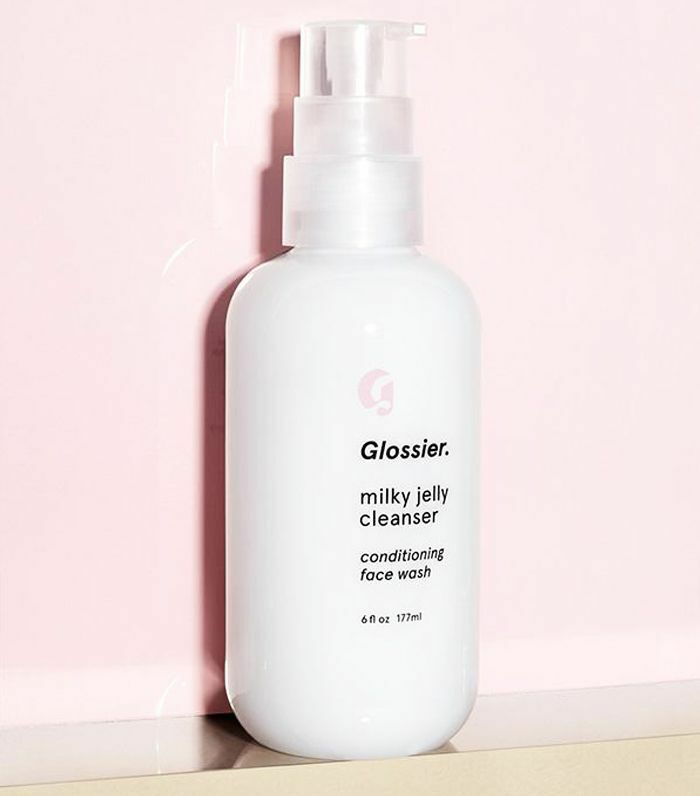 We went straight to the source, founder Emily Weiss, to find out which are the five best-selling products and why Weiss thinks you should hit add to basket for each and every one. So what are you waiting for? Check out the shopping list below and start shopping. "This is our number one best seller and one of my personal favourites. My go-to look is really just clean, moisturised skin and brows that are fluffed and defined. Boy Brow does both in just a few strokes," says Weiss. "Balm Dotcom is like a mask for your lips. We make it in several flavours that each transport you to their own special world," explains Weiss. "Coconut was the first of the flavours we made and probably my favourite: It's a trip to Tulum for just a few pounds." 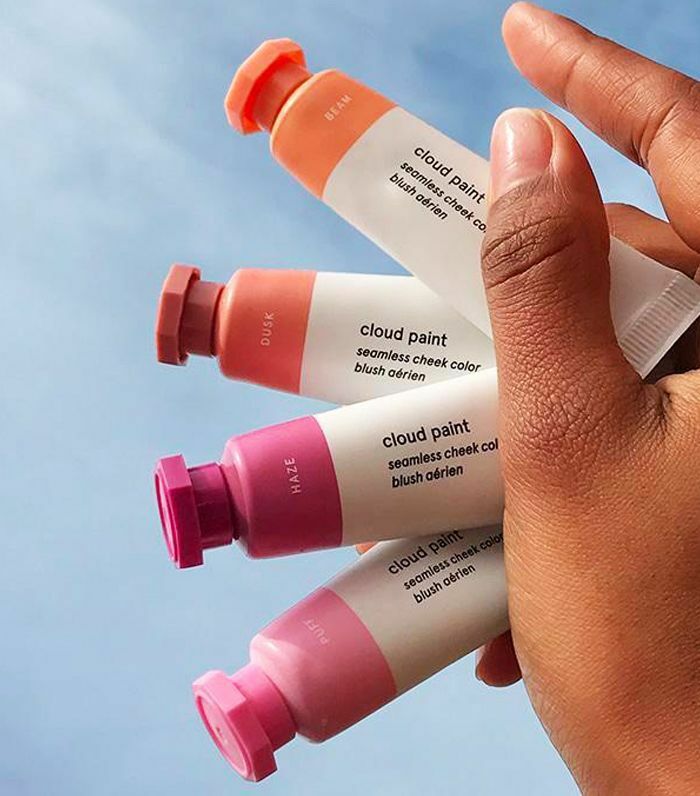 "My Cloud Paint trick is to mix the Dusk and Beam shades for a muted glow, adding just a bit of definition to your face without being too dramatic." "The cleanser that does both: It removes makeup when used dry, and gently cleanses when used wet. It's so luxurious and simple, people buy this one over and over," says Weiss. "Perfect under makeup, perfect by itself. I like to use this to prep skin with a good facial massage before an event," reveals Weiss. Next up, have you seen Lixir skincare yet?